Full Kits and Components. 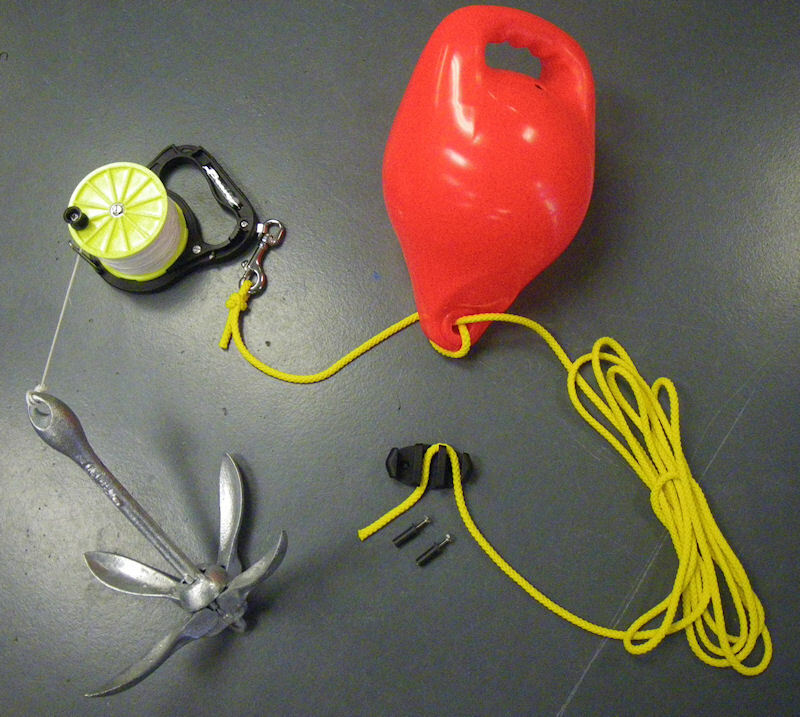 Everything you could possibly need for anchoring your fishing kayak. Universal kayak anchor trolley system. Essential to anchor your kayak safety. Step by Step installation instructions included. All fixings and line needed included. Perfect for use with the CSG Full Kayak Anchor Kit. Individual components to allow you to build you own anchoring system, or add to your existing set-up. 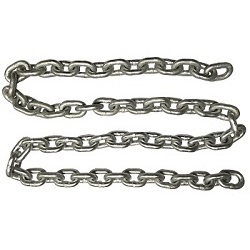 Adding a short length of chain to your anchor set up provides added weight and extra holding power to the anchor. Sold in pre-cut 1 meter lengths. The ideal size anchor reel for kayak fishing. 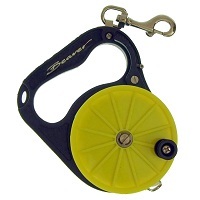 This anchor reel comes with 80m of line and will hold a kayak at anchor in depths up to around 40m, depending on todal flow and weather conditions. 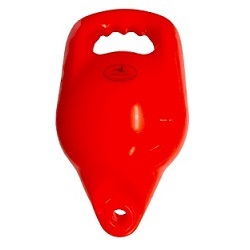 A Hi-Viz Pick-Up Buoy is great for including in a quick-release anchoring system. If you need to quickly release from your anchor point, your anchor reel will be left suspended in the water beneath the buoy until it is safe to return and pick it up again. 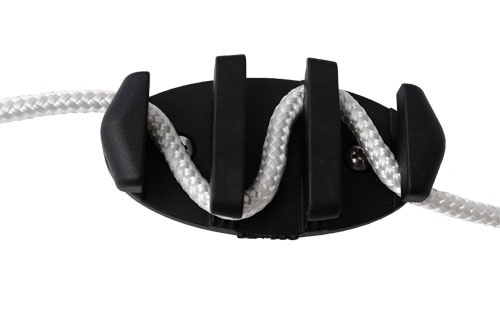 A Zig-Zag cleat is great for locking off both your anchor trolley and anchor line, so you can fish comfortably at anchor. 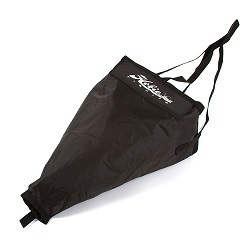 The Hobie Drift Chute / Drogue is a useful item that will slow your drift in windy condition. 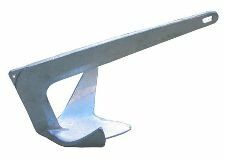 Once deployed, ideally through an anchor trolley off the bow of the kayak, the drift chute will open up and act as an anchor in midwater. 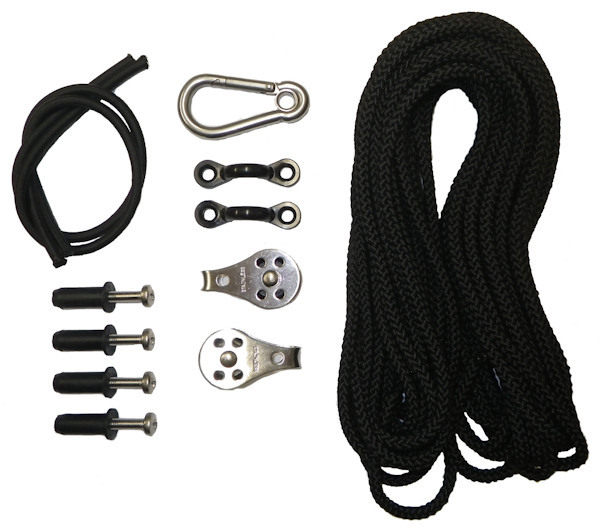 A universal anchor trolley kit that will fit Hobie kayaks and others. Use this anchor trolley to shuttle your anchor line between the bow and stern to allow you to anchor safely from either end of your kayak. 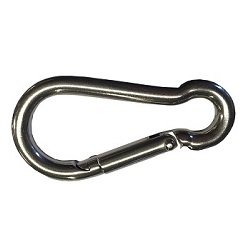 A useful item that can be used in anchor trolleys or to clip accessories to your kayak. 316 stainless steel construction. 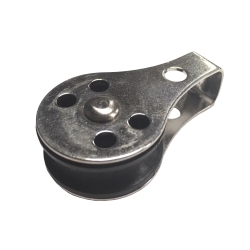 The perfect size pulley to use for an anchor trolley with lines up to 6mm diameter. Stainless steel construction. Sold individually. 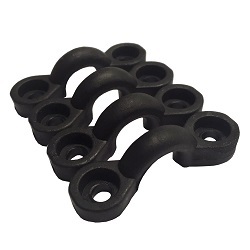 Ideal for attaching an anchor trolley or other accessories to your kayak. Can be used with trifold rivets, well nuts or bolts. 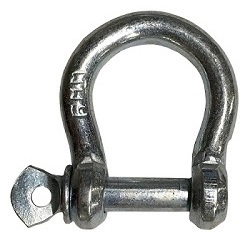 A galvanised anchor shackle used to connect chain (up to 6mm) to the nose of anchor - see here. Sold individually. 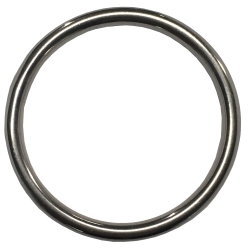 A 316 Stainless Steel 30mm Ring. 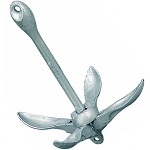 Can be incorporated into anchor trolley set ups to run anchor line through. Sold per metre - a quantity of 1 in the basket = 1 metre. Please ammend the quantity in your shopping basket to the desired length required. Rope will be shipped as the total length ordered and not cut into shorter sections. Multistrand 8mm floating polypropylene cord. 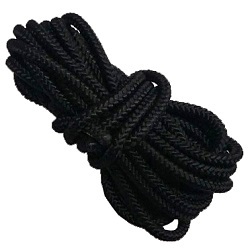 Useful for towlines, anchor tether lines and more. Sold per meter - adjust quantity in basket. 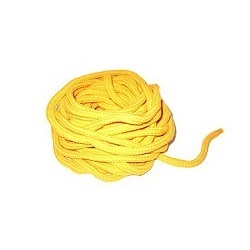 Multistrand 5mm polypropylene cord. Useful for anchor trolley lines, decklines, rigging lines and more! Sold per meter - adjust quantity in basket. 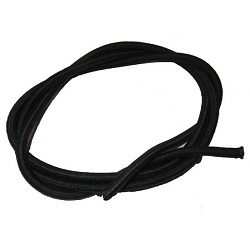 5mm bungee shock cord. 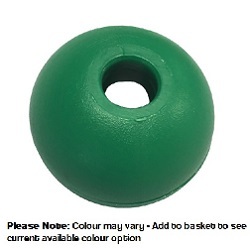 Useful for decklines, leashes, anchor trolley shock absorbers and more! Sold per meter - adjust quantity in basket.